Raven is modern but minimal design theme, which is perfect for business/corporate websites. You can built very elegant website for your business with it, which will definitely help in growing your business. 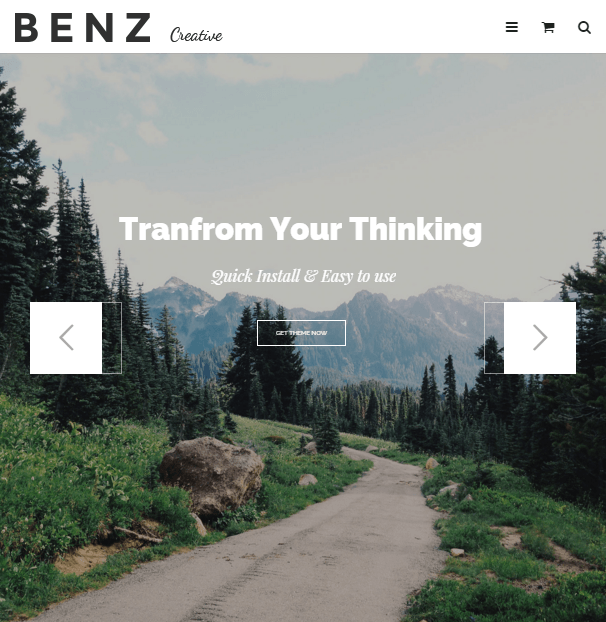 It comes with 12 different and stunning homepage templates. You can select any unique design from list. It is a great way to showcase your project, because it having multiple portfolio and service template e.g. Light cover, Caption cover, Lateral cover, Dark color, Border cover, Smooth cover. It is just one click installation theme, it also having auto update feature. Page builder provides very easy ways to create different pages with different layouts. Just drag and drop and every element under your control. It is 100% responsive theme which look very beautiful on every device e.g. mobile, tablet, desktop computer. Retina ready feature makes theme more elegant on Apple devices. Great! It is one of the theme that more than 10 home page templates. It gives you the choice for the one that will best suit your site. There are also different templates that are provided by this theme and the it can be completely customized from the theme options. 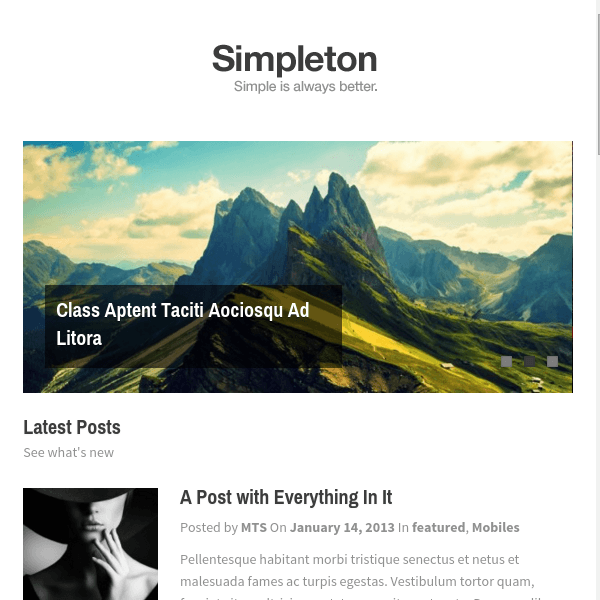 I would surely recommend this theme when you are building a blogging website. 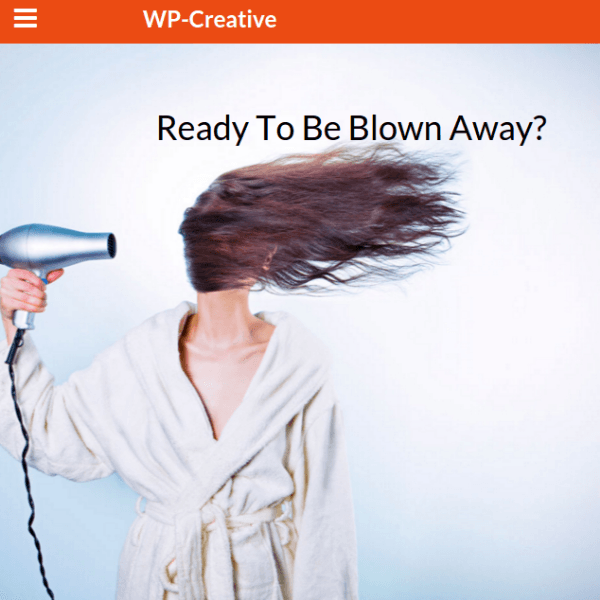 An extremely Creative WordPress Theme.